Can Sundowns overcome the mighty Al Ahly this on Saturday? 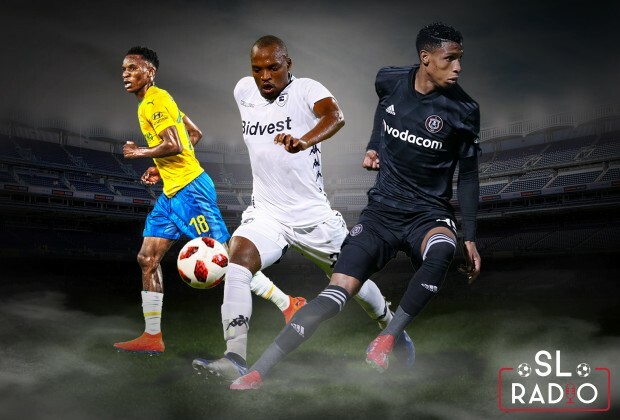 Who will come out tops in the top of the table clash between Wits and Pirates this weekend? On SL Radio Live we had a great conversation involving four-time PSL winning coach Gordon Igesund as well as Soccer Laduma’s Clint Roper and Rodney Reiners. @france bogang up the bucs, you know about ccl thats why you have that feeling thanks great supporter.